ABETTA CARS has been established for over 30 years and was one of the first companies to be licensed by the Public Carriage Office. All of our drivers are fully licensed & insured and we make every effort to ensure every journey is a pleasant experience for our customers. All clients whether individuals or major companies are highly valued and are ensured the same high standard of service. 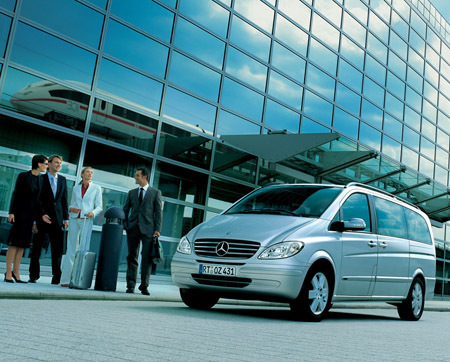 We offer an extensive private hire car service, with all our drivers smartly dressed, helpful, courteous & reliable. We also offer a comprehensive executive service ensuring the highest standards and all of our executive drivers are attentive, courteous, smartly dressed in a suit & tie and drive a recent Mercedes E Class, S Class or top of the range people carrier. All drivers are experienced with extensive knowledge of London & the Home Counties.